Size: 2.00 x 3.02 mt. Eclectic patchwork rugs offer a colorful and unique flair that will light up your living spaces. 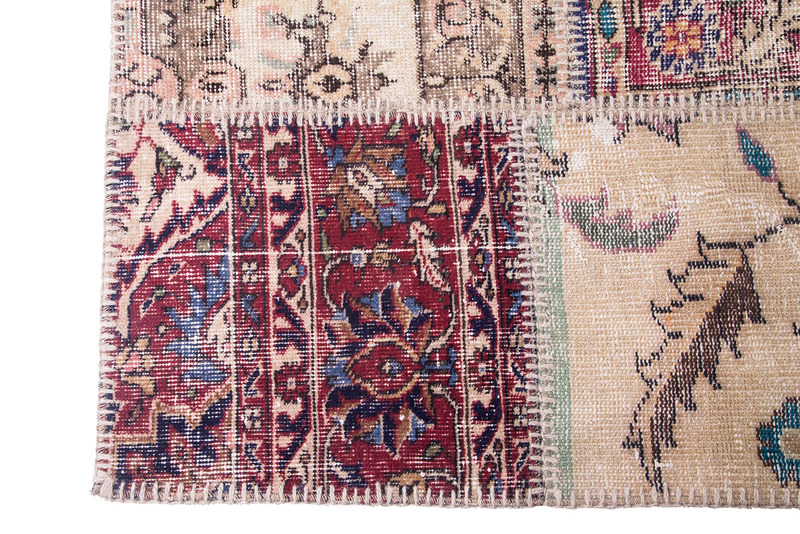 Patchwork rugs are produced from carefully chosen pieces of new, vintage and antique hand knotted rug fragments that have been cut into smaller pieces and then stitched together by hand. 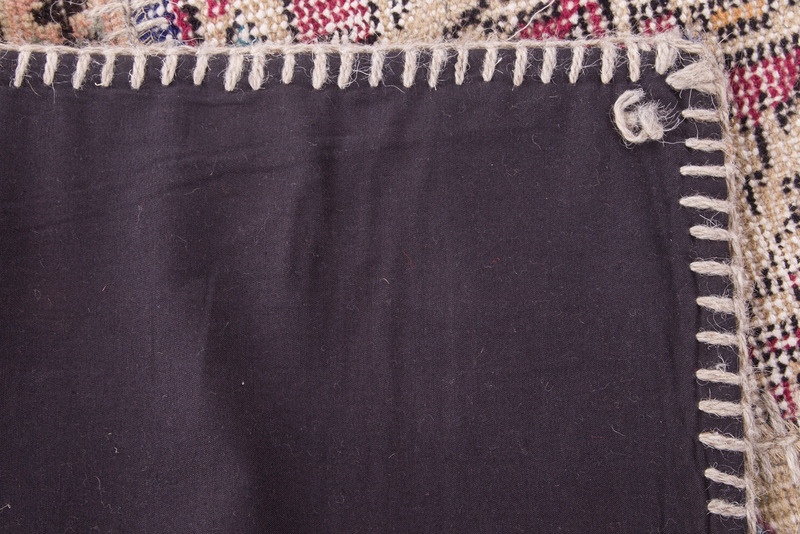 All rugs are backed with cotton fabric. The main reason to create this unique collection is the deliberate intention to up cycle the beautiful old carpets of Anatolia. 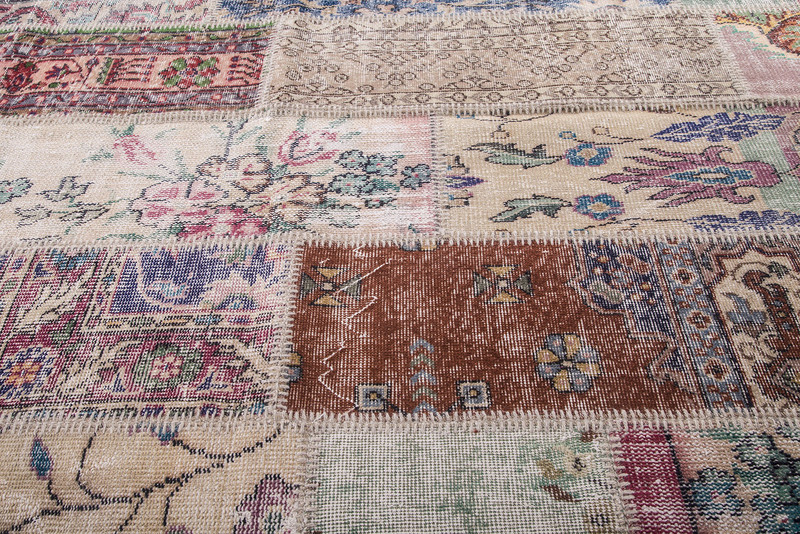 Made of different rug fragments in a patchwork composition, these artful rugs add elegance to any room with a fresh take on centuries old style. 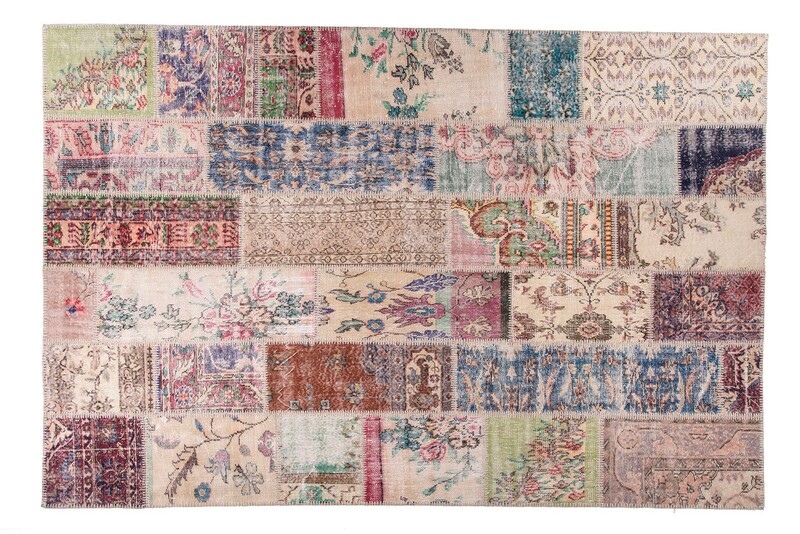 Eclectic patchwork rugs offer a colorful and unique flair that will light up your living spaces. Pat..